Do some mutual fund managers know something about BP that we don’t or rather the wider market does not? The answer is a flat ‘no’. 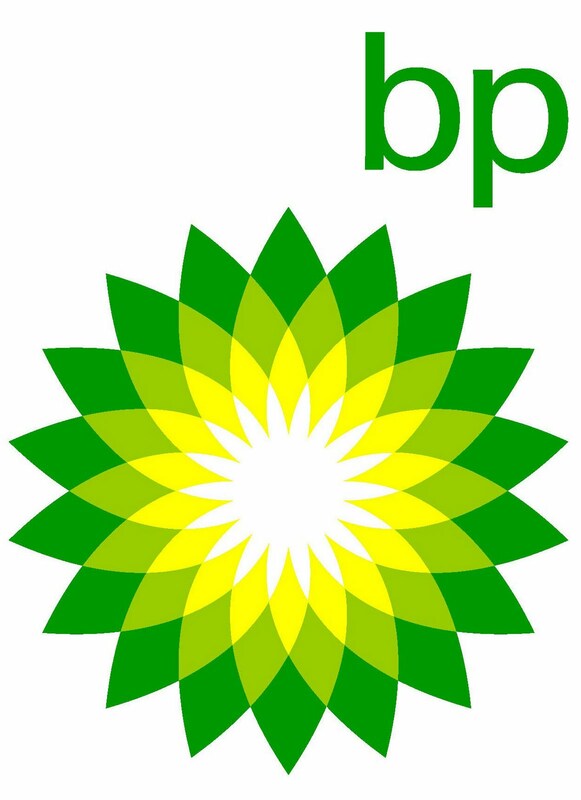 Following the Gulf of Mexico oil spill which began on April 20th, BP’s market value has declined 40%. All what these guys did was not react to the headlines. That is simply because they saw an opportunity based on the conjecture that BP is too big to file for a US Chapter 11 bankruptcy (even if it wanted to). There is a thought process behind all this. To begin with, the crude oil price has averaged US$78 a barrel for the first six months of the year and many in the market believe it will end the year above the US$80 mark. Furthermore, the oil giant’s financials indicate that it has been raking in over US$30 billion in operating income each year in recent financial years. Additionally, BP is methodically making asset sales. It is in negotiations with US developer Apache Corp. with regard to a massive asset sale to the tune of US$12 billion according to UK media reports. Some reports are also naming Standard Chartered as the bank responsible for setting up the oil giant’s crisis fund of US$5.25 billion launched in May. 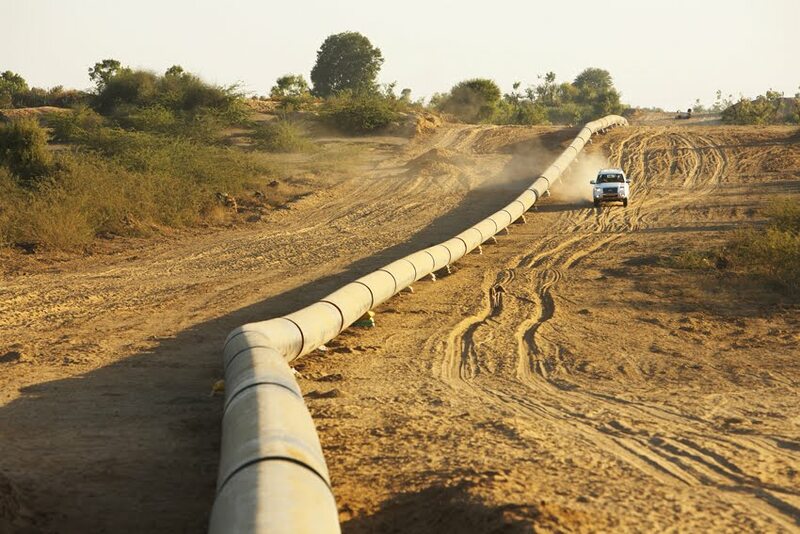 In a related development, Magellan Midstream Partners announced that it has agreed to acquire certain petroleum storage and pipelines for US$339 million, including about US$50 million in inventory from BP Pipelines (North America) Inc. Moody’s notes that the move will not impact Magellan’s Baa2 senior unsecured debt ratings and stable rating outlook at this time. Its rating has stayed at Baa2 since March 5, 2009. Meanwhile BBC news has just reported that BP has temporarily stopped oil from leaking into the Gulf, pending further tests. A spokesman confirmed that further work is being carried out. Elsewhere political pressure continues to mount on the oil giant as US media reports suggests it could potentially be hit with a 7-year drilling ban. Away from the oil spill, uncertainty off the Falkland Islands continues as shares in Falkland Oil & Gas fell sharply after the company said it would give up on one of its oil wells – Toroa – off the coast of the South Falklands. Despite its optimism in May when it started drilling, the company now says there are no hydrocarbons there and it will plug the well. However, it said that it still hoped there was oil in the area. In June, Rockhopper Exploration said it was looking to raise US$75 million after striking above-expectation reserves of oil in the region. A number of the small scale UK oil & gas upstarts are searching for oil in the Falklands, despite strong opposition from Argentina. Argentina and UK went to war over the Falkland Islands in 1982 after the former invaded. UK forces wrested back control of the islands, held by it since 1833, after a week long war that killed 649 Argentine and 255 British service personnel. The Islands have always be a bone of contention between the two countries. The prospect of oil in the region has renewed diplomatic spats with the Argentines complaining to the UN and launching fresh claims of sovereignty. 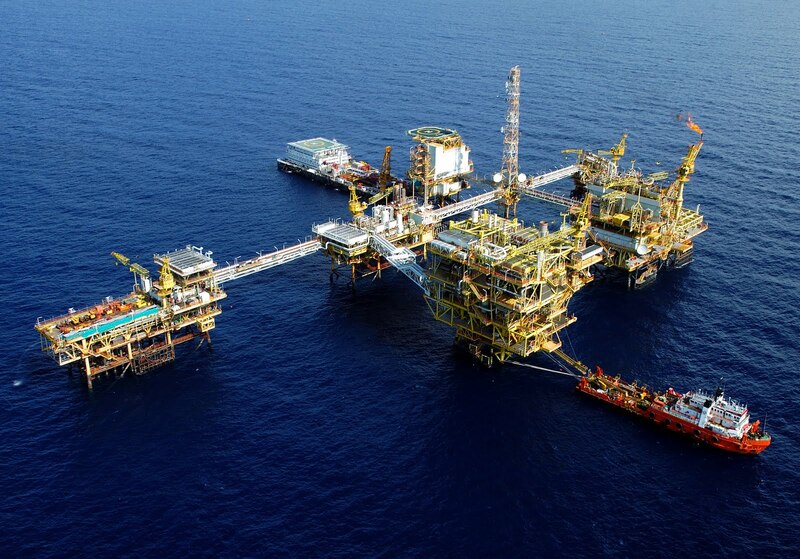 A report published on Wednesday by Moody’s notes that the global integrated oil and gas industry outlook remains stable and the sector is likely to continue seeing a moderate recovery over the next 12-18 months. However, it adds that the recovery could be more subdued for international oil companies (IOCs). Oil prices have generally averaged over US$75+ per barrel, and Moody’s has joined ranks with the wider market in noting that the oil sector is well past the bottom of the cycle. Thomas Coleman, a Senior Vice President at Moody's, says, "The integrated oil companies on the whole enjoy a strong and competitive financial position today; with oil prices trading in a moderate level of about US$75 a barrel as the world's leading economies continue to emerge from the serious downturn of 2008-2009." Overall, the report notes that the demand for crude oil will remain strong outside the OECD, as – well no prizes for guessing – China and other booming economies, most notably India, steadily increase consumption. The report also notes that IOCs' earnings and cash flow are improving and could rise by almost 20% over the next 12-18 months - thanks to the H1 2010 revival in crude prices - but these companies remain exposed to fairly weak conditions in the refining sector, which is set to take on even more capacity in 2010 and in coming years. In addition, high inventories worldwide and recent commodity price volatility amid deepening concerns over Eurozone debt issues further illustrate the risks to the sector, according to Moody's. 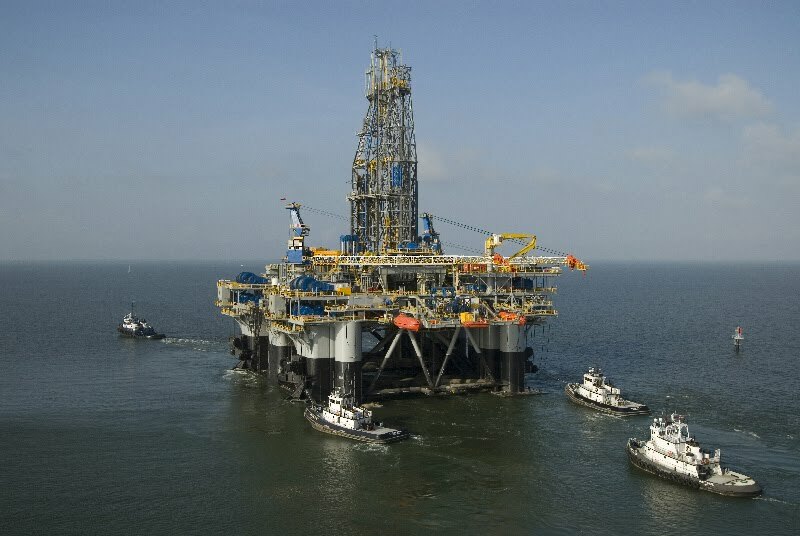 On the Gulf of Mexico oil spill, the ratings agency noted that the "costs of drilling in the Gulf will escalate dramatically when the US government's ongoing moratorium ends, though deepwater drilling is unlikely to come to permanent halt." Crude prices dipped yet again last week, especially towards the end of the week, as bearish trends witnessed in the wider financial markets clobbered commodities. Additionally, the US Department of Energy reported a 1.9 million barrel peak-to-trough decline of crude oil inventories (gasoline and distillate inventories both rose). The drawdown was above expectations and NYMEX WTI August contract fell 30 cents to US$75.64 a barrel in New York following publication of the report. In fact, crude prices, instead of being the exception, were following the norm as commodities in general suffered their first negative quarter since 2008, if the past three months are anything to go by. Problem these days is that higher institutional investor participation in commodities markets has without a shadow of doubt, at least in my mind, increased the connection between forex carry trade and stock market fluctuations with commodity assets. Still, most oil market commentators I have spoken to forecast crude prices as well as commodities prices to reverse last week’s losses as the supply and demand scenario has not been fundamentally altered. In fact, it remains strong. However, Christophe de Margerie, CEO of oil major Total believes crude prices could spike on account of an entirely different reason – the Gulf of Mexico oil spill. Speaking to the Wall Street Journal, he said that while it remained necessary to drill in deep waters to meet global demand for fuel, tougher safety rules could result in higher crude price. "Total’s policy is clearly towards zero risk. All this means potential additional costs," de Margerie said, adding that oil prices could reach US$90 a barrel by end-2010. 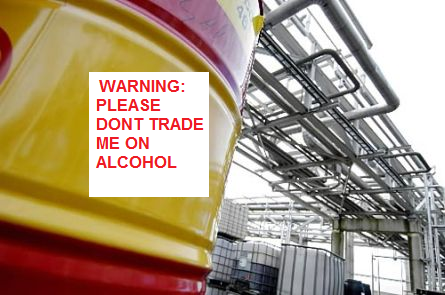 Alcohol & Oil Don’t Mix Well on the Trading Desk! Unfortunately, some idiots learn the hard way that alcohol and trading do not mix all that well. The crude story doing the rounds in the City these past 24 hours is a mildly humorous one. That is unless you happen to be Steven Noel Perkins, a former futures trader at PVM Oil Futures Ltd. in London. It seems that in the early hours of the morning on June 30, 2009 following a weekend (plus a Monday) of excessive drinking, the great Mr. Perkins went to his desk at PVM and placed a trade for ICE Brent crude futures contract (for August 2009 delivery) in excess of 7,000 lots representing nearly 7 million barrels of the crude stuff. High on alcohol, the oil futures broker, whose job was to trade orders on an execution only basis at a firm which did no proprietary trading, accumulated a long outright position so substantial that the price of Brent spiked significantly over the course of the early session. Perkins initially lied to his employer in order to try and cover up his unauthorised trading. But alas, no boss is that dumb. What’s more, the UK watchdog – the Financial Services Authority (FSA) – came down hard on him. It noted that Perkins' trading manipulated the market by giving a false and misleading impression as to the supply, demand and price of Brent crude and caused the price to increase to an abnormal and artificial level. So in addition to losing his job, Perkins also got clobbered with a fine of £72,000 for market abuse. The FSA also banned him from working in the financial services industry. Alexander Justham, director of markets at the FSA, said, "We view market manipulation extremely seriously. Perkins' trading caused disruption to the market and has been met with both a fine and prohibition. This reinforces the fact that a severe sanction will apply in cases of market manipulation, even where no profit is made. Perkins' drunkenness does not excuse his market abuse. He has been banned because he is not a fit and proper person to be involved in regulated activities and his behaviour posed a risk to the proper functioning of the market." Oh dear! However, there is a silver lining. Immediately after the incident, Perkins joined a rehabilitation programme for alcoholics and has since stopped drinking. The FSA considers that it is possible that Perkins may be rehabilitated over time and could be fit and proper again in the future. The ban has therefore been limited to a minimum term of 5 years, and his fine reduced from £150,000 to £72,000 resulting from a combination of not causing Perkins serious financial hardship as well as taking account of his desire to settle his case early under FSA's executive settlement procedures. He’ll drink to that! Or maybe not!